Buy entry tickets online & save! May half term - Pirates! 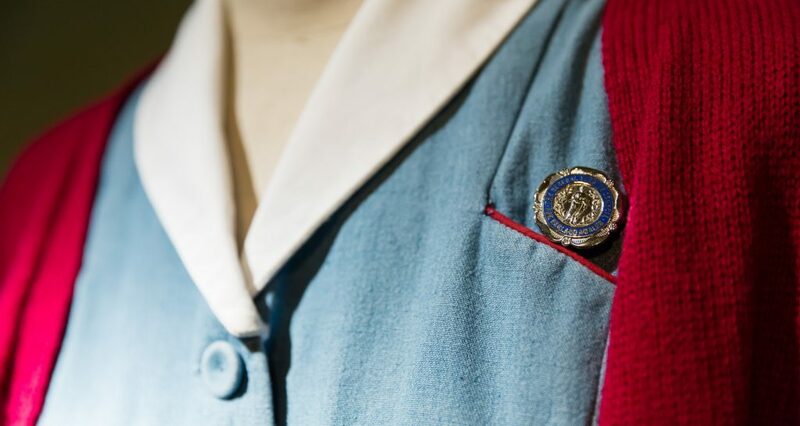 The Call the Midwife Location Tours! Come & see where the real drama happens! A Fantastic Day Out in Kent is Waiting for You.. Visitor Notice – We are currently experiencing some technical difficulties with our card payment system on-site. We are unable to accept card payments at this time but tickets can still be purchased via our website with no difficulty. We have a cash machine on-site to help. We apologies for any inconvenience and we hope to have everything up and running soon. Explore 400 years of history…Create your own ADVENTURE with us throughout the year! SET SAIL on your voyage of DISCOVERY…Immerse yourself in Command of the Oceans & Hearts of Oak digital theatre. Travel through time to 1806 and LEARN about Lord Nelson – a Chatham HERO! DISCOVER the mysteries of the ship beneath the floor in our hidden timbers gallery… a significant maritime archaeological discovery! Step out onto Museum Square – the HUB of today’s Dockyard. DIVE into the UKs largest collection of historic RNLI lifeboats to hear the stories of BRAVERY at sea. LOOK UP at 3Slip and be in AWE at breath-taking architecture. No.1 Smithery houses our inspiring ship model collections and our EXCITING temporary exhibitions!CLIMB aboard our 3 historic Naval vessels. SWING through the hatches on HM Submarine Ocelot – the only British submarine you can explore in Kent! Explore main deck on the Victorian sloop, HMS Gannet and stand on the open bridge of HMS Cavalier.Be SURPRISED as you uncover Commissioners Garden, the grounds of Britain’s oldest intact Naval Building.EXPERIENCES continue at our Victorian Ropery. Make your own rope and TREASURE your first glimpse of the ¼-mile long ropewalk – the only one in the world still operating today – an UNMISSABLE MEMORY! Finally, be INSPIRED by the daring tales of men at sea in Steam, Steel & Submarines. 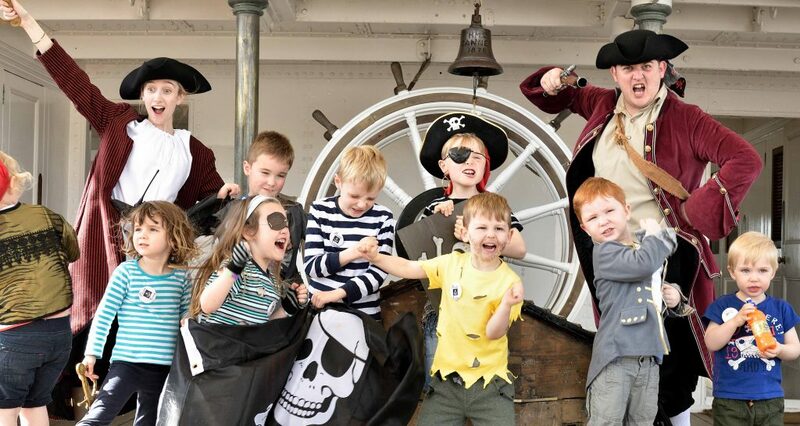 Hands on fun and photo opportunities for the whole family!Keep your eyes peeled… you may find some familiar scenes, from Call the Midwife to Sherlock Holmes to James Bond!Let us take you on a journey from the age of sail… making memories for years to come. Buy entry Tickets for 2019!